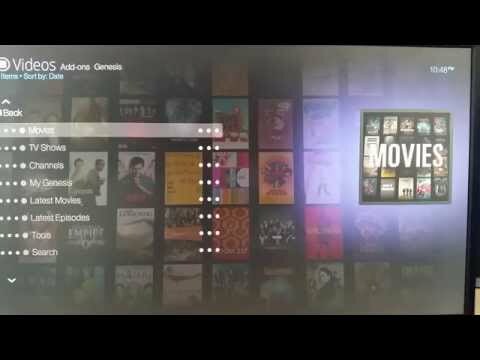 Product Overview COOD-E TV, the perfect little package with modified KODI(XBMC) software to have the best experience multimedia can give. The sweet menu system and advanced options creates the ultimate home entertainment TV box that is available at this moment! COOD-E TV Wireless Media Streamer, Bluetooth/HDMI/Ethernet/USB, Quad Core 1.5Ghz, 1GB DDR3 RAM, 8GB Internal Storage is rated 3.0 out of 5 by 2. Rated 1 out of 5 by Unlucky000 from Do not know the quality of this product As I am unable to access your product to view and therefore benefit from its contents, I can not give it any rating except the lowest available. I have tried to follow several descriptions to access all media programmes, via the internet without success. The furthest I have attained comes to a stop with the message, "failed , unable to connect"